Browse through some of our favorite projects to get inspired. Our weekly cleaning service includes: Vacuum, brush, net, backwash filters, check and add chemicals, clean skimmer baskets, pump baskets, empty cleaners, visually inspect all pumps and filters for good working condition. Openings include vacuum, visual inspection, balancing water and more. Call to schedule in late February or early March. Call for current pricing. Closings include winterizing the systems, balancing the waterm installing the cover and more! Completed in one visit, call to schedule in August for closings September and October. We have a wide variety of parts available in our store as well as trained service techs who attend yearly continuing education classes. 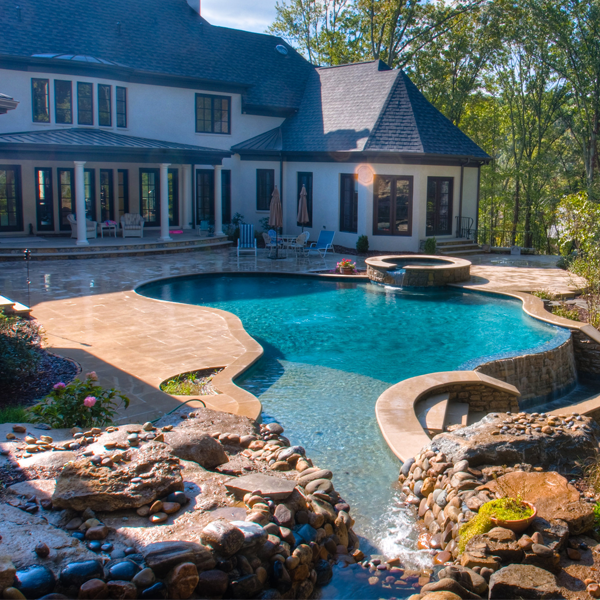 We have a complete service department available to care for any problems you may be having with your pool. From replacing a vinyl liner, repairing decking and coping, to re-plastering a gunite pool. 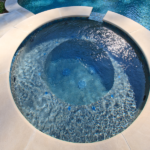 Clearwater Pools is a one stop shop for all your swimming pool needs. They provide a beautiful product at a very reasonable price. Their after care and follow-up have been A+! 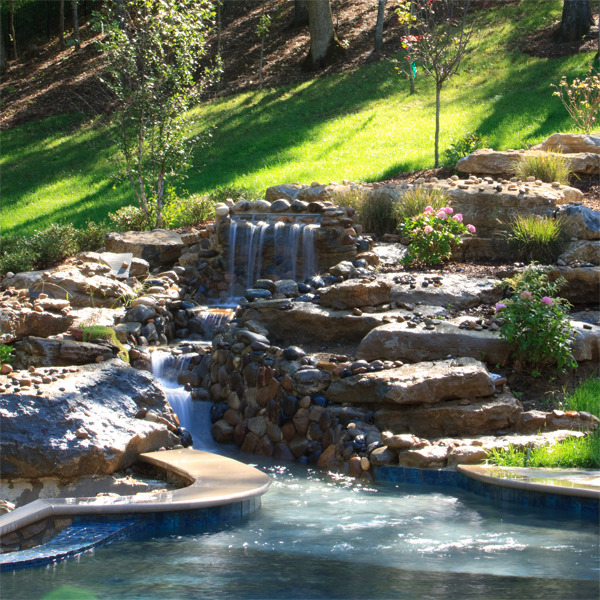 I always get excellent service and competent advice from Clearwater Pools! 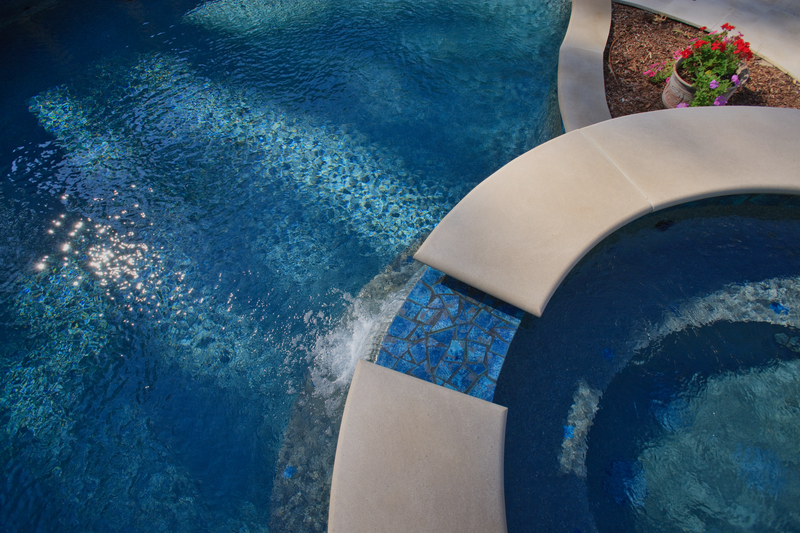 We had a great experience with Clearwater Pools. The install was fast and they walked us through the entire process. Would recommend them to anyone! Clearwater Pools took care of all my pool needs…Everyone from the owners to the answering service to the pool guy is extremely nice and helpful! I have used Clearwater Pools for several years now. I have found them to be prompt, professional and fair.